Safe mercury amalgam fillings removal dentist in Tacoma, WA — There’s more to removing mercury fillings than just drilling them out and you should know what can be done to protect you. We focus on patient education and strive to remove mercury amalgam (silver) fillings in a safe way. The International Academy of Oral Medicine and Toxicology ( IAOMT), a network of dental, medical, and research professionals, has established guidelines for safely removing the mercury fillings. Dr. Xu is a long standing member of IAOMT. 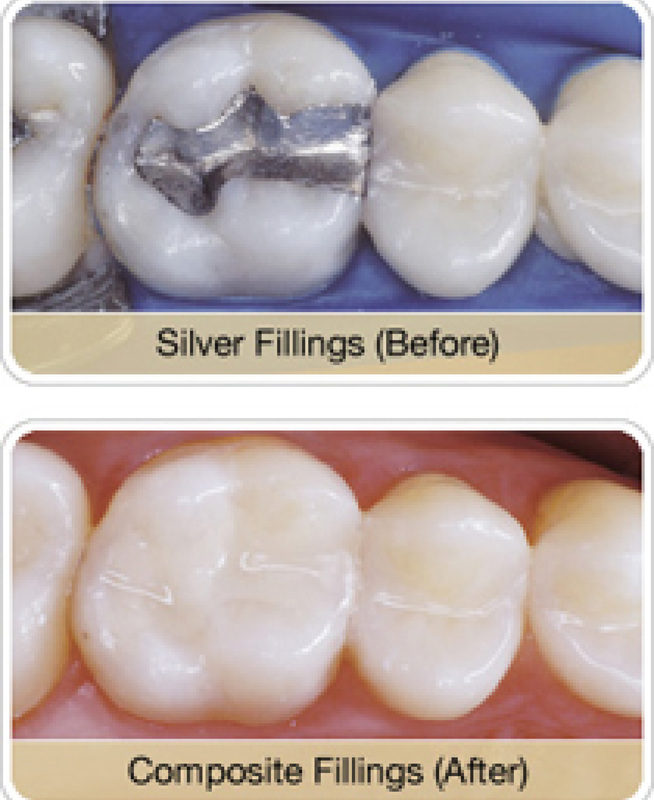 We utilize removal protocols for safely removing amalgam fillings. Please call our office to schedule a consultation session, and visit our Tacoma dental office.